Reuben Dunbar was twenty-one years old in 1850. His wife was expecting their first child and Reuben was worried about his family’s financial security. Reuben’s mother owned some property that he had hoped would be his on her death, but Mrs. Dunbar, a widow, had remarried, and by law, all of her property transferred to her new husband, David Lester. Lester was raising his two nephews, Stephen, age 8, and David, age 10—sons of his dead brother—and the two boys were in line to inherit the bulk of the property that Reuben Dunbar felt should go to him. 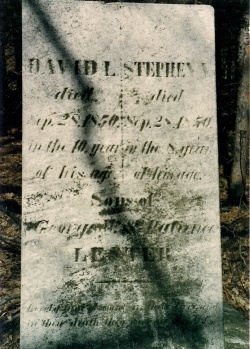 On November 23, 1850, David Lester traveled from his home in Westrlo, New York, to spend the day in the town of Stephensville, leaving Reuben Dunbar in charge of young Stephen and David. When David Lester returned from his trip the boys were missing. Reuben said the boys had wanted to pick butternuts or go fishing and he had advised against it, but he did not know where they were. During the search, when one of the men said, "Boys, look in the trees as well as the on the ground and around the trees." 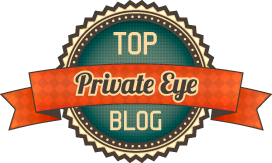 Rueben responded, "There is no use looking in the trees; such boys as them won't be found there." David Lester was found dead, hanging by a rope from a tree limb. The body of his brother Stephen was found not far away. He had been clubbed to death. Though there was no way to directly connect Ruben Dunbar to the deaths, his conflicting stories, suspicious behavior and known animosity towards is two brothers made him the prime suspect. Ruben Dunbar was arrested for the murders of David and Stephen Lester. The trial of Reuben Dunbar lasted twelve days and was quite a sensation in the city of Albany, where it was held. Two indictments were filed against Reuben—he would be tried first for the murder of Stephen Lester, and the state was prepared to try him again for the murder of David should their first prosecution fail. All I have to say is that I am not guilty of the charge brought against me. I hope those who have testified against me will, when they return to their firesides, look over the testimony and see whether they have given my words, or words which they have made up themselves. I am about bidding a final farewell to all I hold dear on earth. I shall leave this world in conscious innocence, relying for mercy upon that Being whom I have long professed to serve. I hope, my dying friends, that you will look well to your situation, as this is the last opportunity I shall have to speak to you this side of the spirit world, I hope you will prepare to meet me where we are all hastening. 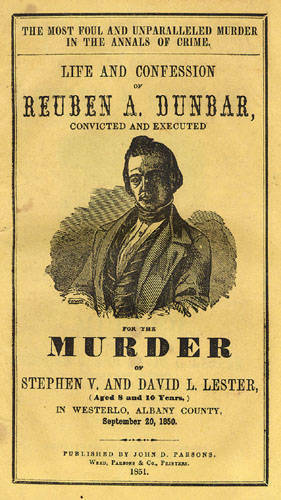 Reuben Dunbar continued to assert his innocence until shortly before his execution on January 31, 1851, at the Howard Street Jail in Albany, New York. At the last minute, when he could see there was no hope of executive clemency, Dunbar was persuaded by his spiritual advisor, the Reverend Dr. Beecher, of the Baptist Church, to confess to both murders. If the prisoner has committed the crime with which he is charged, his large Destructiveness, Combativeness, Acquisitiveness, Secretiveness and Firmness, with small Philoprogenitiveness, have been the cause. The size of these organs, as combined with other faculties, especially if perverted, indicate an unfortunate organization; one in which the animal propensities govern, because the moral faculties are not sufficiently large to balance and control them. The Lester brothers are buried in the Wickham Farm Burial Ground in Dormansville, New York. They share a single tombstone. 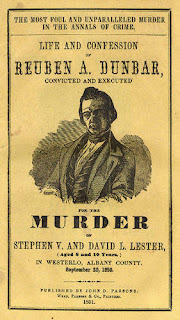 Dunbar, Reuben A.. Life and Confession of Reuben A. Dunbar, Convicted and Executed for The Murder of Stephen V. and David L. Lester, (Aged 8 and 10 Years,) in Westerlo, Albany County, September 28, 1850 Second ed. Albany: Published by John D. Parsons. Weed, Parsons & Co., Printers., 1851. Paddock, William Henry. History of the police service of Albany from 1609 to 1902: from ancient and modern authoritative records ... with reminiscences of the past, ... of leading criminal cases and trials. Albany, N.Y.: Police Beneficiary Association of Albany, N.Y., 1902. Sellers, Alvin V.. Classics of the bar. Baxley, Ga.: Classic Pub. Co., 1909. The Columbian speaker: readings and recitations for young people, with handsome illustrations.. Chicago: W.B. 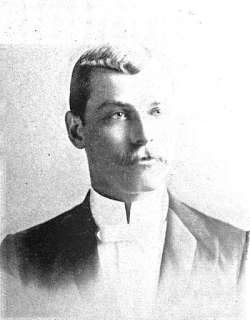 Conkey, 1903. Thompson, Margaret. 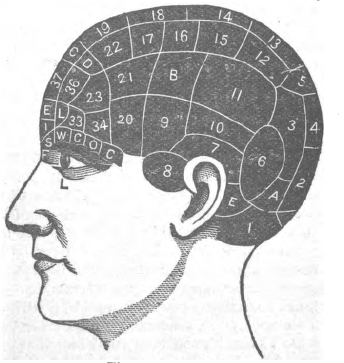 PHRENOLOGICAL CHARACTER OF REUBEN DUNBAR, WITH A SHORT TRATISE ONTHE CAUSES AND PREVENTION OF CRIME. Albany: P. L. Gilbert Museum Building, 1851. Is H A Hammond's 'excellent speech' available anywhere? Dunbar was lazy & greedy, like he was the only guy trying to support a wife & child,sheesh.